Soft, creamy and simply delicious, Puck Cream Cheese Spread is a prime choice for everyday breakfast and snacks. 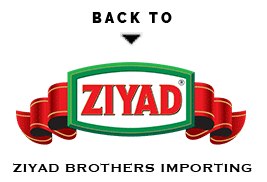 This mild in flavour and smooth in texture cream cheese combines perfectly with soft breads, crispy toasts and bagels. 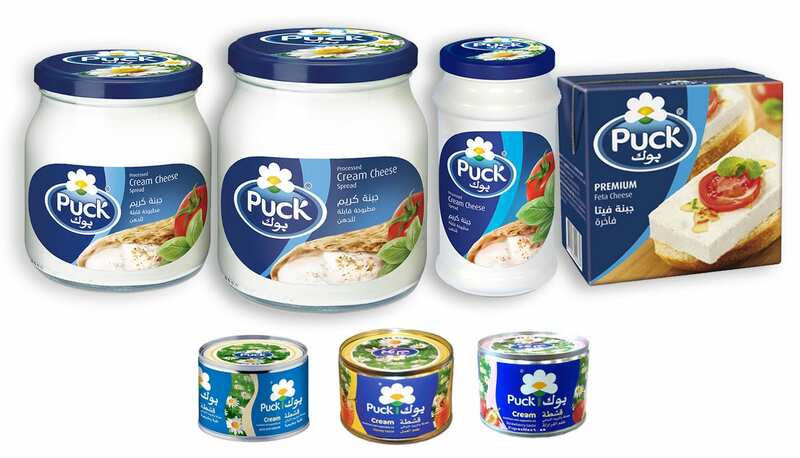 Puck Cream Cheese Spread comes in convenient twist-off jar that guarantees long-lasting freshness.